Help us ensure patients are receiving the care they deserve! 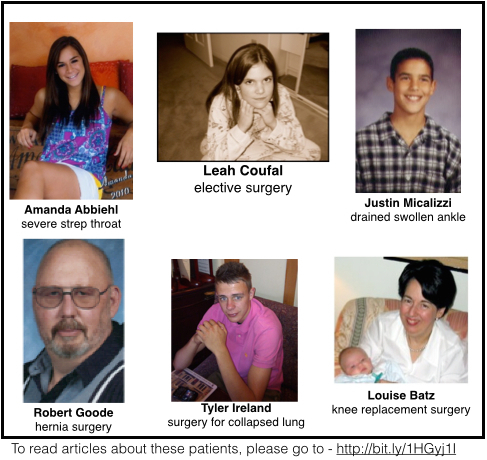 None of these patients went home from hospital. …. but they never made it. 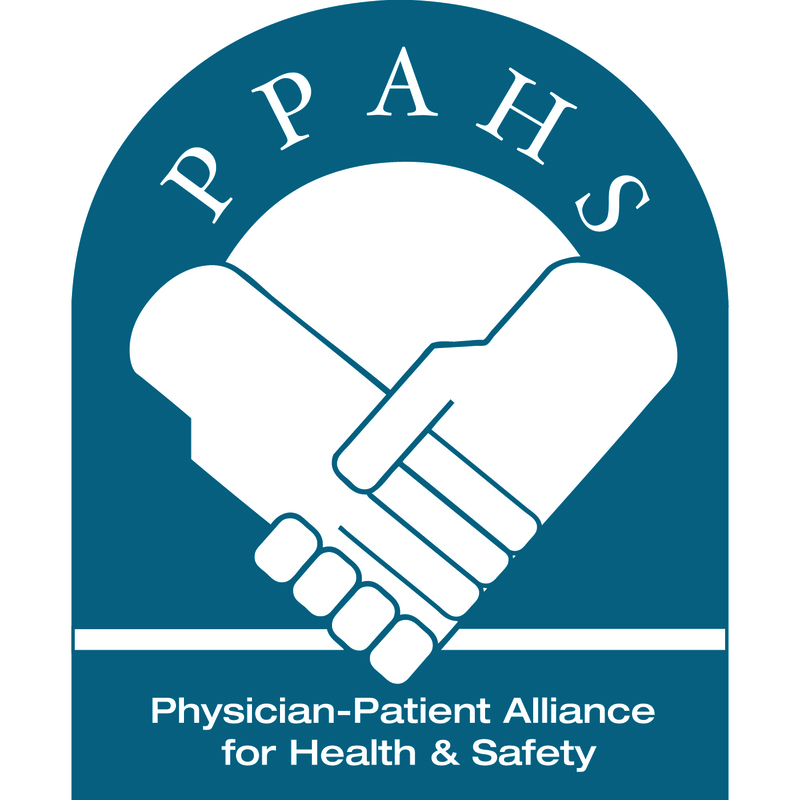 As a 501(c)3, donations to PPAHS are tax-deductible. Donate today! 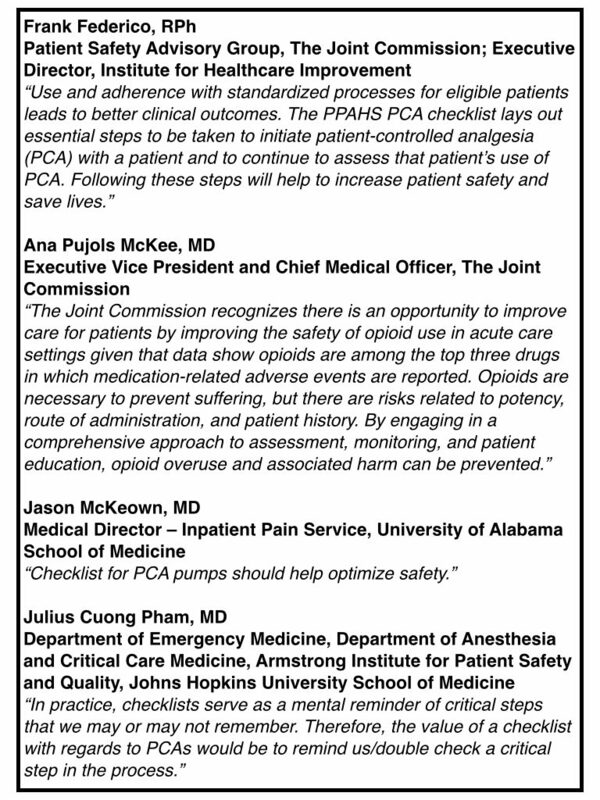 PPAHS is a member of the National Coalition to Promote Continuous Monitoring of Patients on Opioids.